Every year, schools and universities spend large amounts of money and time marketing to international students across the globe, with a range of conversion KPIs in mind, from clicking through to the university's website right through to enrollment. But how many of these expensive marketing avenues actually take into consideration the conversion trends of the students they're trying to convert? 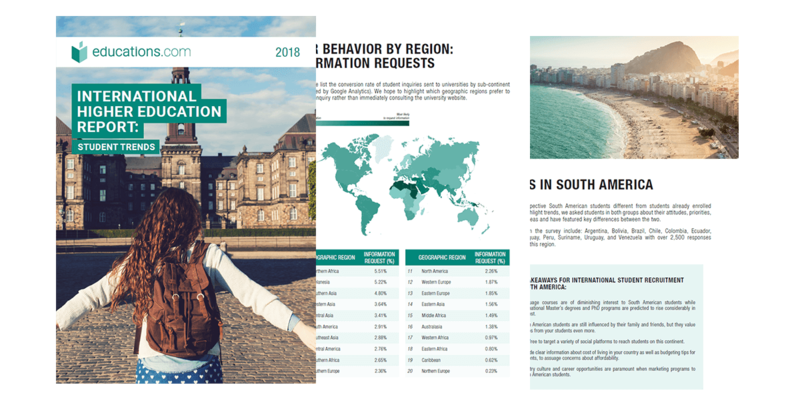 educations.com's 2018 International Higher Education Report has found that, whether due to cultural, educational or other factors, these behavioral trends can differ quite dramatically depending on where the student is from. 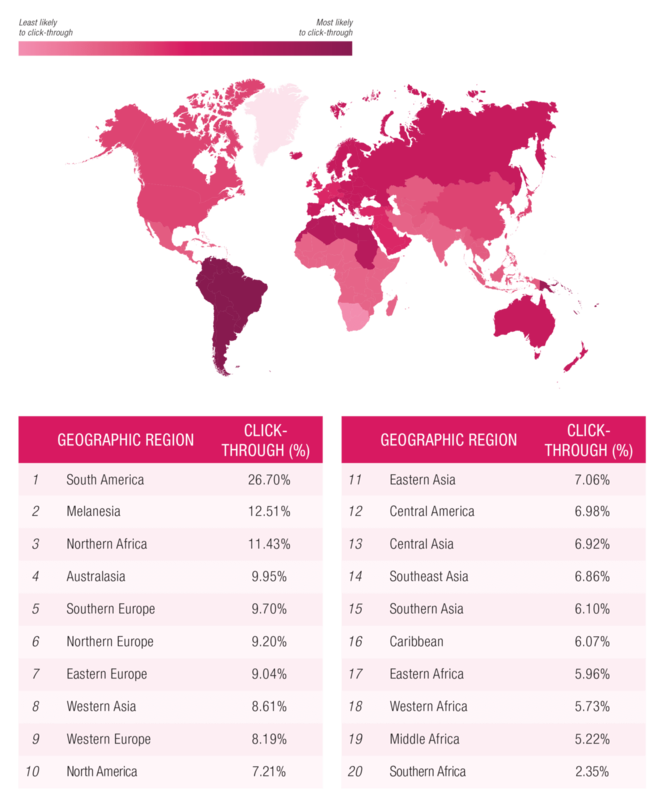 The first major conversion type that we tracked were click-throughs (i.e. students clicking through to the university's website from their profile on educations.com). In general, we're seeing this type of conversion grow in popularity over other conversion types, possibly due to the increasing need for faster, more easily-accessible information in today's modern, digitized world. 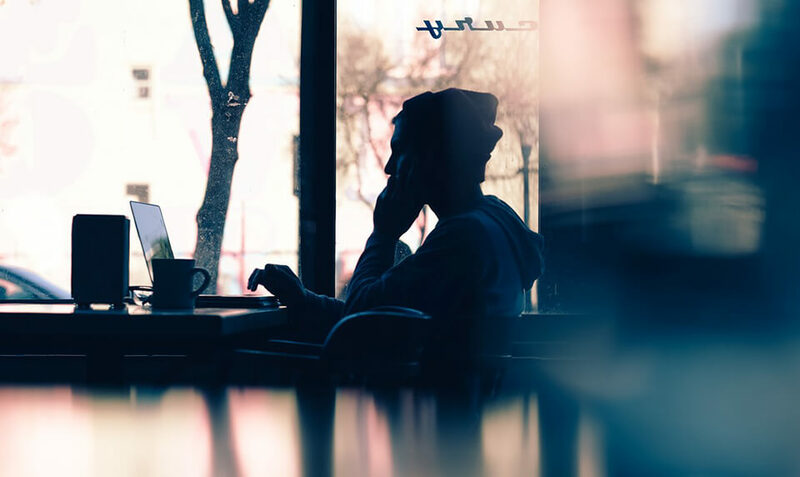 Many students don't want to wait days or weeks for an email response from a university - they want quick, comprehensive information that they can consume right there and then while they're feeling inspired and motivated. Another primary conversion type we track on our site is an information request - a form filled out by prospective students looking for further information about a program or university. This form is sent directly to the university's admission staff who take over the lead. 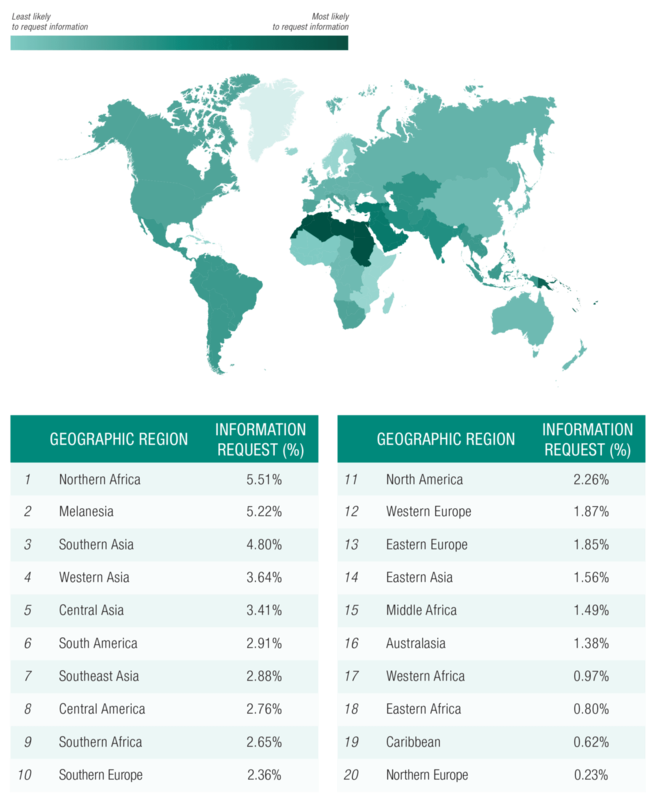 Our results show that conversion rates for information requests are more consistently lower throughout major parts of the world. This could likely be attributed to the growing consciousness around personal data security issues, as well as websites becoming better developed and capable of communicating essential (and detailed) information more easily. How can international recruitment teams use this type of information? How are our students wanting to convert? How are we currently trying to get students to convert? How can we better accommodate these conversion trends in our website design? What can we do in our marketing efforts to meet the needs of both the students and our KPIs? The stats in this article have been taken from our 2018 International Higher Education Industry Report: Student Trends.